Mondays are lovely days here. The Mister shoves the short people out the door and takes them away to homeschool group, where they study science and he teaches art, and some of them do writing and some of the others don’t do writing. 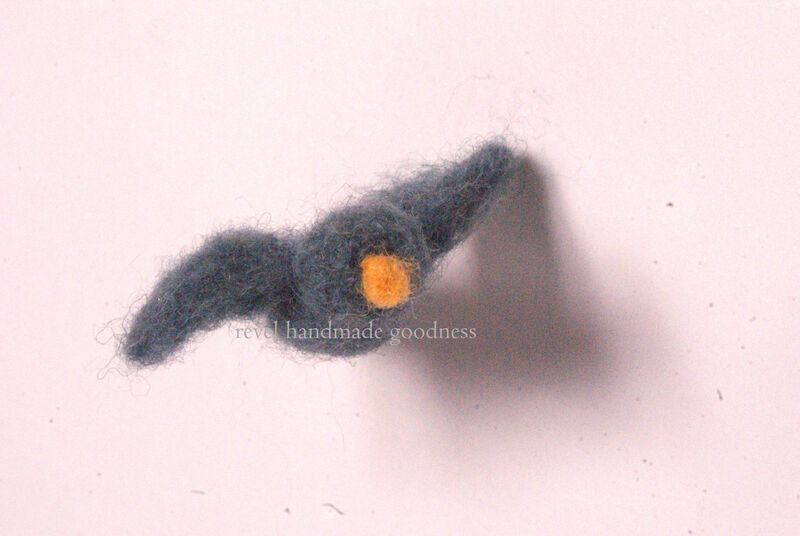 There is some cold medicine involved over here, so the details are a wee bit fuzzy. Unrelated: there was a pig-snort sound that just happened underneath the table that’s under the television. I’m going to pretend that didn’t happen. So The Mister takes the children away and they do not return for hours and hours which means 1) I am alone in my own home; 2) there is nobody to tell me how many cups of coffee I’ve already had; and 3) I can watch at least three hours of lectures (one class) plus do a little more work after. It’s divine. It’s also our thirteenth wedding anniversary today. Both of us feel sort of rotten, so we stayed in opposite corners, and acknowledged exceptional sneezes and excessive coughing with concerned eyebrows. Yes, concerned eyebrows. That happens when you would like to express sympathy, but moving any actual part of your body is out of the question, and changing facial expressions or head position would result in Snotagara Falls exploding all over your face. It is possible to move one’s eyebrows without incurring the wrath of Snotagara. Sometimes on Mondays, we allow the lads to stay up late to “watch The Voice” which really is code for “play Minecraft quietly”. They “watched The Voice” tonight (ahem), and the littlest lad just couldn’t walk up the stairs. I don’t know where he gets his drama from, honest. The Mister picked him up and started to poke him to make him laugh. Soon the littlest lad was squealing uproariously. I sat on the sofa and cried. The wrath of Snotagara Falls was swift and harsh. Sometimes I am such a girl! I cried because soon he will not be little, and he won’t have that sweet little boy laugh. I cried because I can’t remember what the other three sounded like when they belly laughed at that age. AND THEN. Miss O, who is 11.75 years old, looked up at me and asked why I was crying. I blubbered an answer, and she got up from where she was curled up reading, and gave me an enormous hug. It was a pretty amazing moment. I thought I was recovered, but now I’m tempting The Wrath again. Take pictures and make recordings of your babies when they are small, because you will be very sad when they are large and smelly instead of tiny and smelly. This entry was posted in blog on December 1, 2014 by Pamela Dayton. It’s been nearly a year since I last updated my little space here, and so much has changed in the past eleven months, I hardly know where to begin. I started graduate school in August. I’m studying social justice through a distance learning program at a school in Oregon. By Christmas I’ll have finished three classes; right now I’m taking systematic theology and a history of social justice. It’s been quite an adjustment to add my own studies to homeschooling the short people, and doing all of the other things I’m supposed to be doing as a wife and mama. And the reading! Oh my word. I haven’t read this much since before I had children. I am enjoying this bit of education so much more than my undergraduate studies. Everything is exciting and fascinating; I love the lectures, the reading, studying, and writing papers… yep, I’m the girl who loves writing papers. Who knew? I don’t know how I’ll use this degree yet, or the career path I’ll take, but I am able to enjoy where I am and what I am doing, and I feel like I have a purpose. 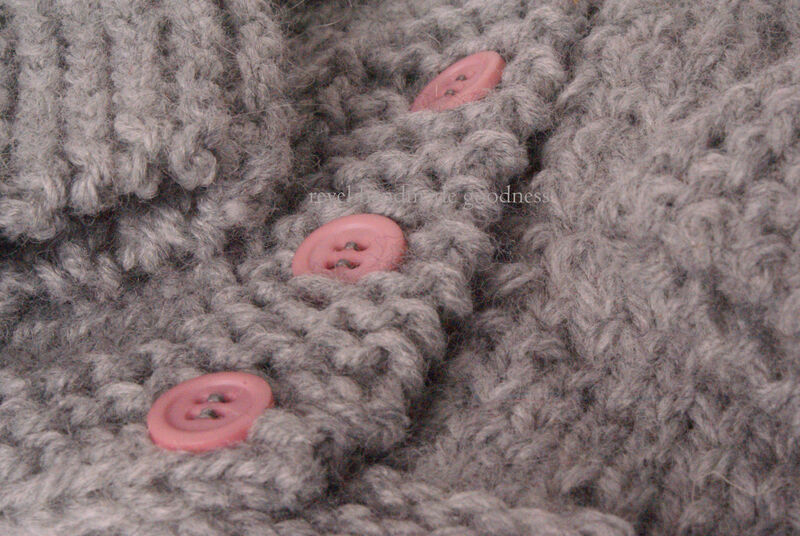 I am taking some time away from being a Knitter-for-Hire so that I can focus on school. I have knit a number of items for myself and my family, which has been fun and relaxing: socks, fingerless mitts, a vest, and some diaper covers for my new niece. A number of people have been giving not-so-subtle hints that I should reconsider writing online again. But then, a number of people gave me not-so-subtle hints a couple years ago that my former blog was the talk of the town (and not in a flattering way, thankyouverymuch), and I’m not sure I feel like dealing with that kind of gossip conversation. So. Here’s a post. I realize I have mentioned neither coffee nor cake, thereby providing no confirmation that I am the author of this post. I’ll try to do better next time. Until then, you can check me out on Instagram, or on the effbooks, where I have a personal page and a Revel Handmade page. Oh, and Twitter, too, because I am nothing if not well-rounded. Behave yourselves, at least a little. This entry was posted in blog on November 29, 2014 by Pamela Dayton. Due to poverty, refugee situations, lack of education, political instability and other unfortunate aspects of vulnerability, children in the Near East are currently in danger of being sold into the worldwide human trafficking market. Twice Cleansed is a micro-financed initiative that exists in order to contribute to the eradication of human trafficking by preventing and reversing vulnerability in the Near East. 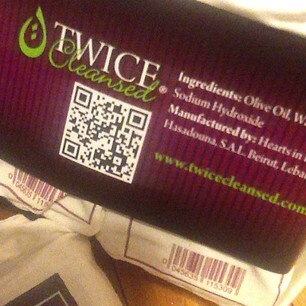 By branding marketing, distributing and selling a high-quality organic olive-oil soap produced in Lebanon, Twice Cleansed aims not only to effectively clean our customers, but also to simultaneously clean up extreme injustice and human suffering. These opportunities will be introduced through the creation and staffing of community centers in trafficking susceptible societies, and the centers will give the vulnerable population the skills to avoid being targeted for trafficking. The Wesleyan Church of Hamburg, in Hamburg, New York, a suburb of Buffalo, is sending two teams to Asus U56E-Bal7 AC Adapter minister to poverty-stricken residents of Beirut, Lebanon, starting June 27, 2013. A supporter of WCH’s Team Missions purchased an entire pallet of Twice Cleansed Soap directly from Twice Cleansed, and gifted it to the Team to use as a fundraising tool. I am so excited to be a part of the team, and have volunteered this space to handle some of the fundraising for the team. Every penny taken in from the sale of the soap goes directly to the Lebanon Mission Team. Package of 4 bars: $20. Shipping: Up to four bars, USPS Priority Mail, $6. Up to six 4-packs, USPS Priority Mail, $13. Please use the Contact Us form to inquire about shipping rates for bulk orders. Click here to purchase one bar of soap. Click here to purchase a 4 pack of soap. 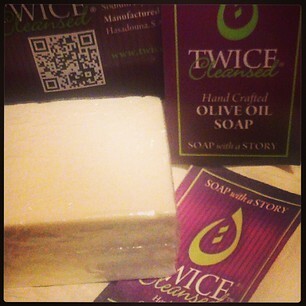 This entry was posted in blog, olive oil soap ~ support missions, store on March 11, 2013 by Pamela Dayton. Once upon a time, I was a public school teacher. Before that, I taught in private schools, worked as a secretary to an optician, and did some serious fundraising for the best orchestra in the United States. It didn’t take long for me to realize that none of those jobs were amazingly fulfilling for me. They were just jobs. I was teaching when my oldest babe was born, and The Mister (clever man that he is) suggested that I consider quitting teaching because it was quite obviously the wrong profession for me. So I stayed home and loved on my daughter. We had our boys soon after, and I practiced my career as Professional Mama. Somewhere in there, I learned to knit, and started to sew. Knitting helped me to survive our first year of homeschooling, and I evolved into That Woman Who Takes Her Knitting Everywhere. 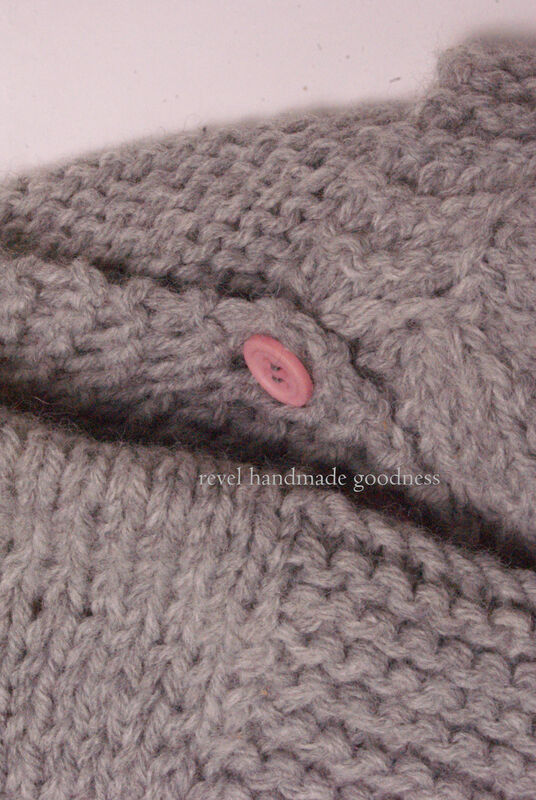 I began to feel confident enough in my craft that I started giving handknit gifts for birthdays and Christmas. 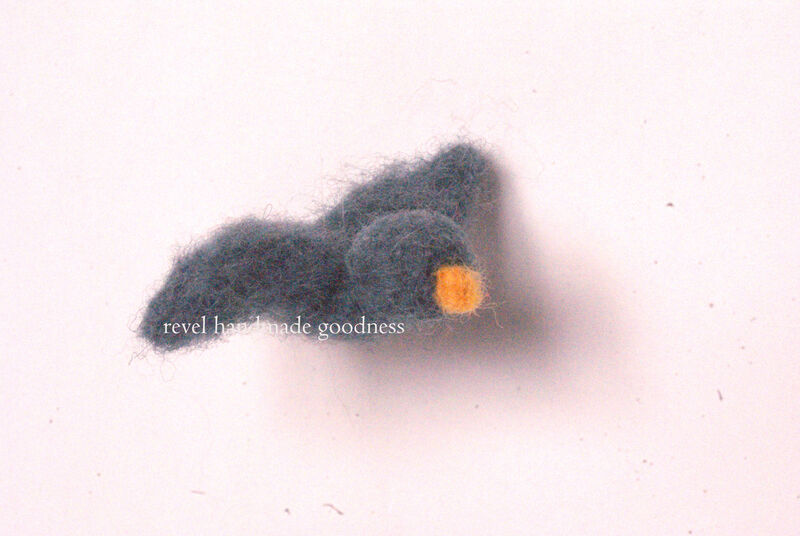 People started coming to me to learn to knit, and to sort out their knitting mishaps. They asked me to show them the baby carriers I make; they wanted me to teach them how to wear their sweet little ones. This little business of mine grew naturally. I discovered that I have an eye for colour, I learned how to see the pieces of the puzzle (or garment) and how they fit together to make something lovely. I learned that my short people love the fleece comfy pants I make more than any other bit of clothing available to them. I am so blessed to be home with my children, nuturing them, schooling them, baking bread with them. I can weave my work into the fabric of our lives in such a way that all of our needs can be met. I have the flexibility to work at home, at the park, at the library, or at the kitchen table on any given day. This entry was posted in blog on March 5, 2013 by Pamela Dayton. 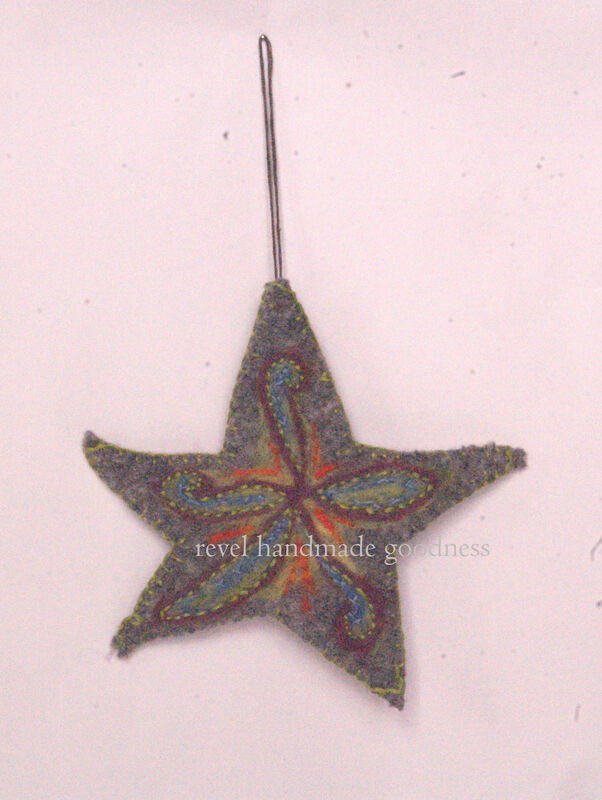 Here’s a star, perfect for a picture hanger or a doorknob. 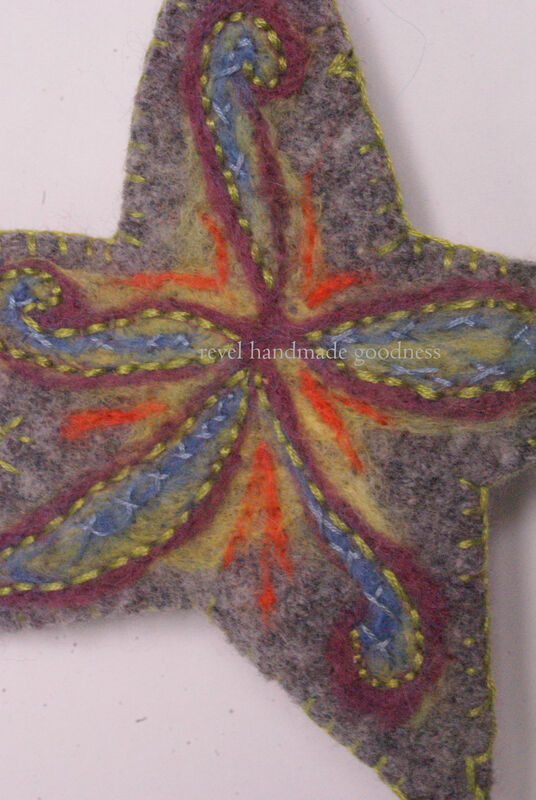 Grey upcycled wool is decorated with a bold combination of orange, lime, light blue and burgundy. Measures about five inches from tip to tip. This entry was posted in pretty things on March 2, 2013 by Pamela Dayton. 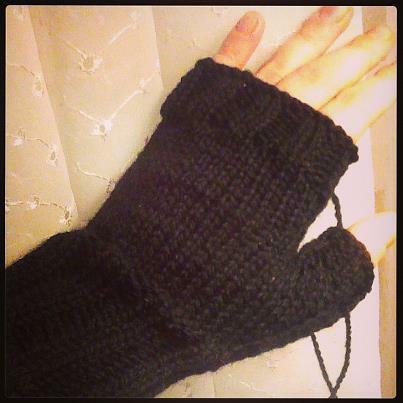 Fingerless mitts are a three-season investment. 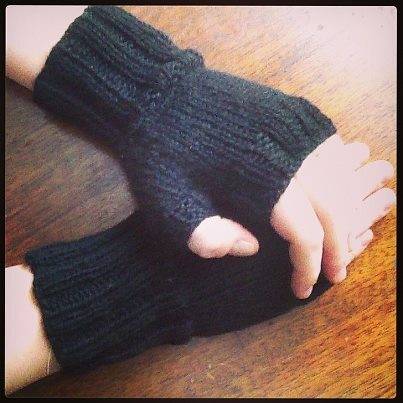 They keep your hands and wrist just the right amount of warm while leaving your fingers free to do their thing. Texting, eating jelly beans (or any finger food, really), feeding the chickens, using a tissue… There are SO MANY things you can do with fingerless mitts that you just can’t do while wearing traditional mittens or gloves. Knit from Cascade 220 wool yarn, your Super Handy Fingerless Mitts should be handwashed in tepid water with a tiny amount of gentle soap, and laid flat to dry. 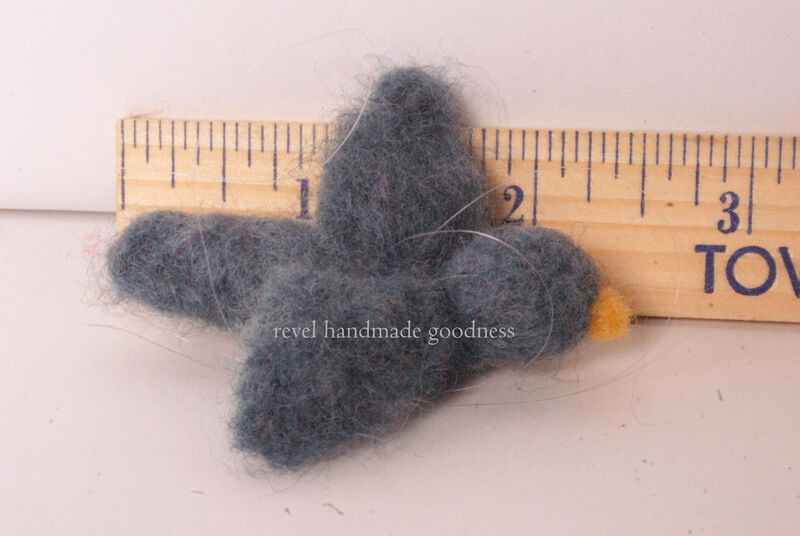 Please note, wool fiber will shrink if it is washed in hot water, in the washing machine, or put in the dryer. 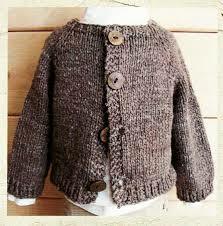 Please do not dry clean your handknits; the chemicals damage the fibers and are not good for you or the earth. Price: $25. 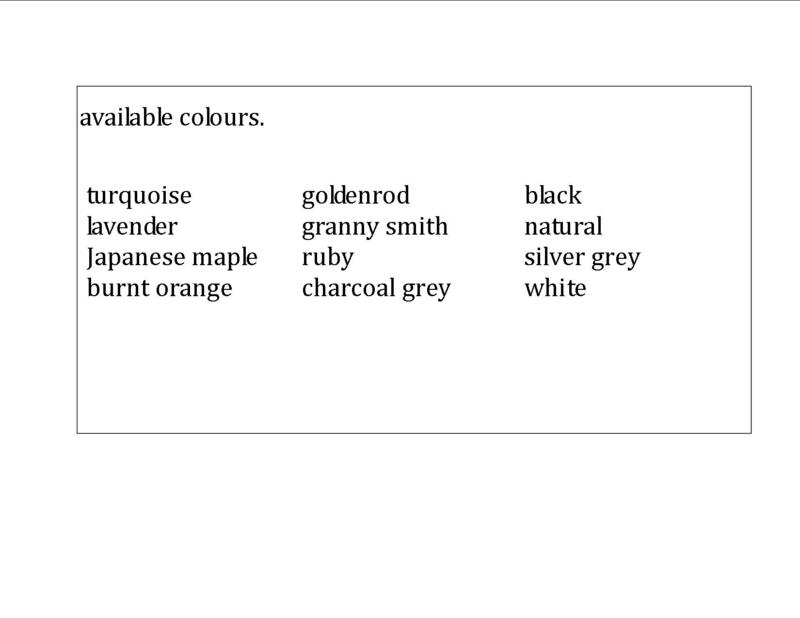 Please specify colour choice at checkout. This entry was posted in fingerless mitts, handknits, store and tagged choose the colour, customizable, handknit, handmade, handwash, lay flat to dry, reusable, wool on March 2, 2013 by Pamela Dayton. It’s Friday afternoon, heck, it might be evening by now. I’ve been at the computer aaaaaaalllll afternoon, learning WordPress, cutting, copying, pasting, uploading, editing, deleting, starting over. My people are not super excited about the Mama At The Computer Situation. Our television screen doubles as our computer screen, and I am *totally* monopolizing things over here. I typed MOMOPOLIZING first. Accurate and funny. My youngest two are scooping popcorn kernels from the big bag into a storage container. We go through a 50 pound bag of popcorn about every six months. Once we got a Whirly-Pop, it was all over. Little coconut oil, a cup of popcorn, lots of salt, and even some butter if you’re feeling fancy. We LOVE popcorn so much that it’s pretty much an every day thing. Now they are clamoring for Real Food. Tonight it’s polenta with pesto that I made this summer and kept fresh in the freezer. The picky one will have some boring ziti with home-canned red sauce. And afterward we’ll settle down with some popcorn, a movie, and smother ourselves in quilts. 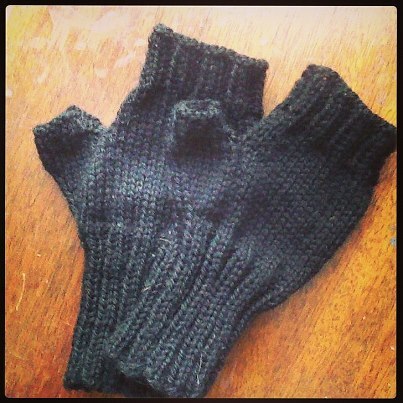 I’ll be the one in the corner of the sofa finishing up the mate to a lonely black fingerless mitt. This entry was posted in blog on March 1, 2013 by Pamela Dayton.